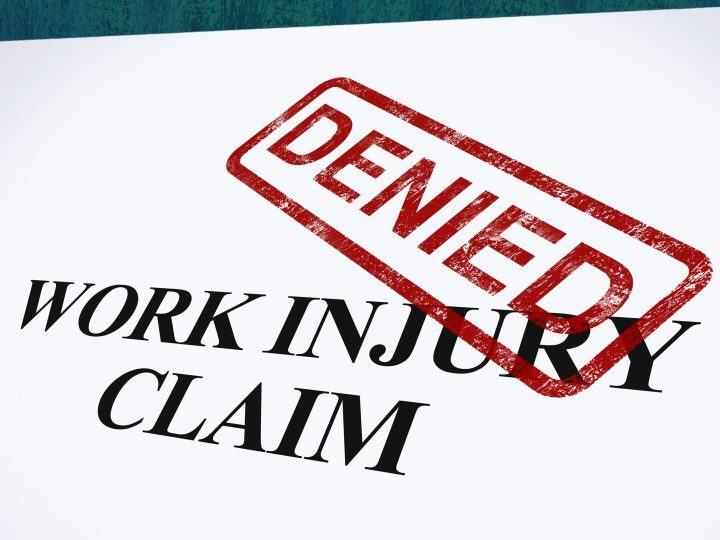 Having a Soft Tissue Injury is problematic when it comes to Workers Compensation claims. This is unfortunate because many times you will not know the extent of your soft tissue injury until much later in the process. 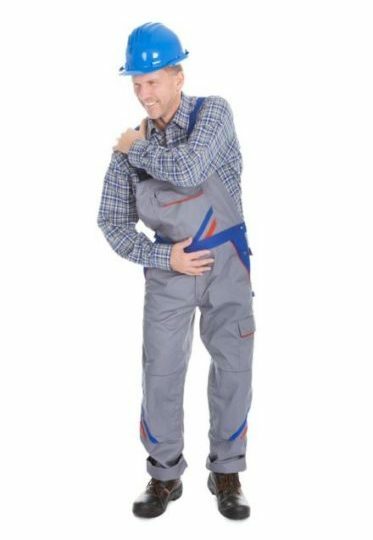 For example, imagine you injure yourself while working. You go through the proper channels and your employer is compliant in all the necessary areas for you to get medical treatment. However, what happens if you doctor—after a few weeks of treatment—says your injury is more severe than initially thought. At this point your employer may think you are exploiting the system and deny your claim. You still need surgery, and you still need the Workers Comp assistance. What do you do now? 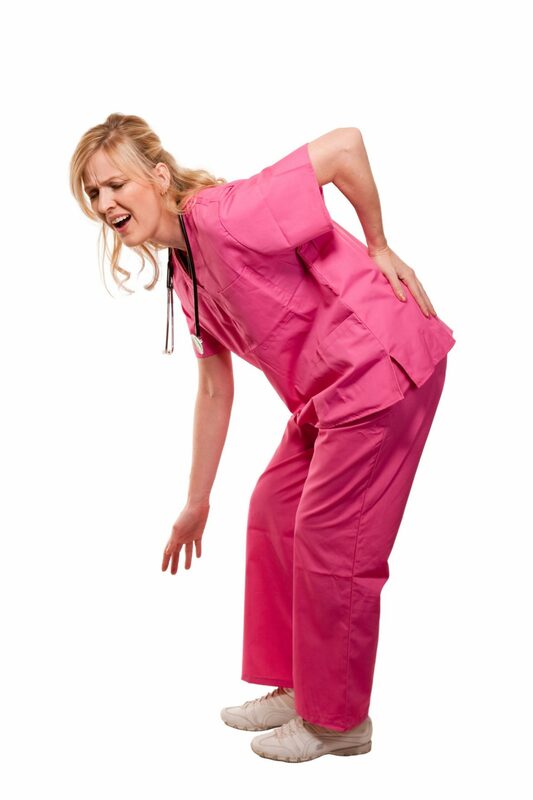 Under Title 85A §62 any soft tissue injuries are subject to Workers Comp. This means that bruising, sprains, and other soft tissue injuries are governed by this law. Further, this provides 8 weeks of leave in which you receive payment for your time off. Your doctor may request and your employer must grant you up to 24 weeks extensions if necessary. 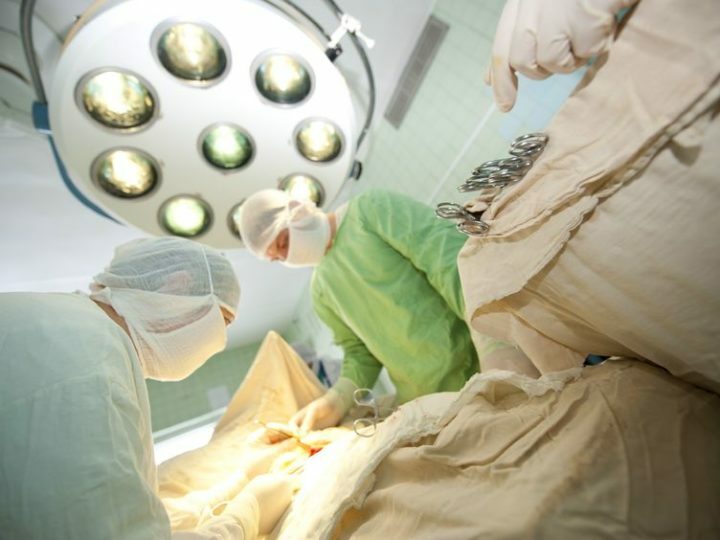 But, if your soft tissue injury needs surgery, then you will be subject to Title 85A §45 instead. This allows a total of 104 weeks off. Further, you will receive 70% of your regular weekly salary during recovery. However, if you have a soft tissue injury that weeks later needs surgery, you will move from the initial statute of §62 to a §45 claim. This is possible as Oklahoma courts decided in the 2016 case of Atwood Distributors LP v. Camp. If you discover that you need surgery on your soft tissue injury while you are off work on temporary disability, you must file a Form 9. A Form 9 is a formal request for surgery. It is important you file this form as soon as you learn you need surgery. Anytime you delay filing this on purpose, a court will consider it in bad faith. This means the court believes you are trying to get extra paid time off and may deny your request. Similarly, the employer or doctor delaying your surgery in hopes of not paying for it is also a form of bad faith that courts take seriously. 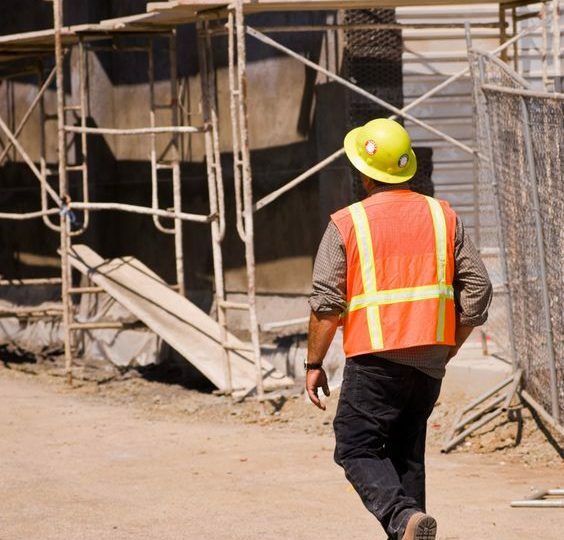 Our Tulsa Injury Lawyers have years of experience working with clients using the Workers Compensation system. We know the ins and outs of the law and how it applies to your specific situation. Your first consultation with our offices is free. Don’t hesitate to contact us and discuss your case. You deserve a fair shot at the Workers Comp meant for you and your injuries.